HANTECH MOULD INDUSTRY CO.,LTD, Injection moulding of rubber and plastic, Plastic injection mold design and manufacturing, on EUROPAGES. Hantech Mold Industry Co., Limited is a leading manufacturer of injection moulds, blow moulds and die-casting moulds as well as metal components machining in south China. 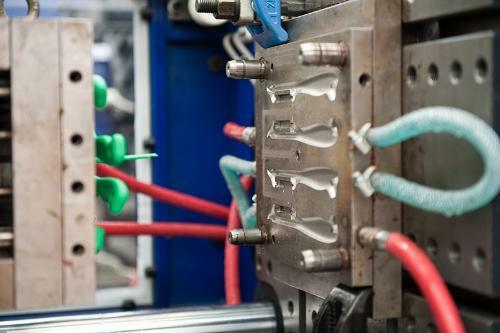 Founded in 1997, we specialize in the design, development and manufacturing of high-quality plastic injection moulds and injection-moulded products for the plastic industry worldwide. We possess high speed CNC machines, a precision mirror-EDM machine, slow wire-cut machines, milling machines and grinding machines in our mould workshop. 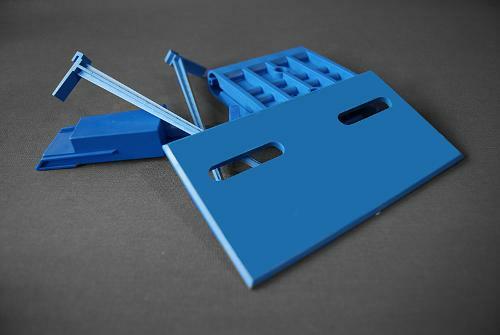 In addition, we can also provide services like injection moulding, screen printing, hot stamping, painting and assembly. Our moulds and plastic or metal parts have been successfully exported to the U.S.A, Europe, Australia and Asia. 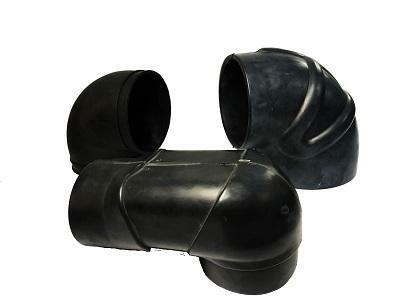 Our company manages the entire operation including designing, mould making, testing, moulding, packaging and exporting. With this complete in-house service, we're your ideal partner for new product ideas.